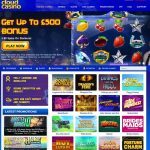 Cloud Casino Review for 2019 - Don't Miss This No-Deposit Bonus "Hack"
1.9 Is Cloud Casino Legit? Cloud Casino is an online casino gaming site that made its debut in 2015. Owned by Nektan, Cloud Casino is licensed by the Gibraltar Gambling Commission and the UK Gambling Commission. As such, Cloud should a trustworthy destination for online gaming. 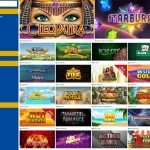 At Cloud Casino, players will find over 600 games, consisting mostly of online slots from over a dozen different developers. 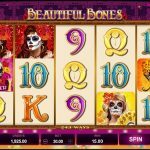 Other highlights include the large welcome bonus with free spins and the fact that there are about half a dozen ongoing promotions at any given time. 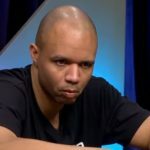 The biggest drawbacks I would like to see Cloud Casino improve on include its archaic mandatory 3-day withdrawal delays and its limited classic table game selection. Cloud Casino has one of the bigger bonuses online with decent gameplay rollover requirements. One of the biggest draws of Cloud Casino is that you can claim a number of bonuses by making deposits over time. Even if you have an existing account, there are rotating promotions for reload deposits. To start, Cloud Casino offers a no deposit bonus and a deposit welcome package. As soon as you sign up to Cloud Casino, there are free spins waiting for you before you make a deposit. This no deposit bonus allows you to play 10 rounds of Starburst without having to spend any money. It’s a good way to decide how you feel about the software on the site, while vying for some pretty generous prizes. 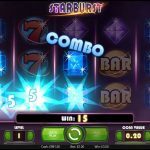 The no-deposit bonus at Cloud Casino includes 10 free spins on the Starburst slot. When you make your first 3 deposits at Cloud Casino, you’ll be able to claim a welcome package worth up to £500. 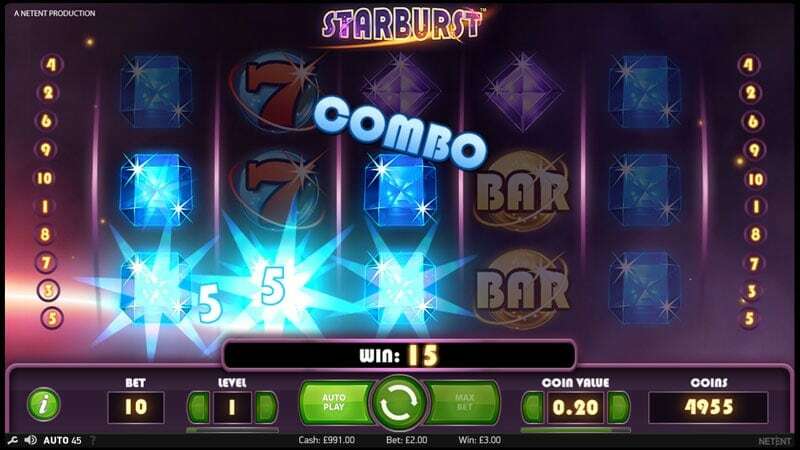 As long as your first three deposits are over £10, you’ll be able to cash in on the match bonuses and earn free spins on the NetEnt slot Starburst. 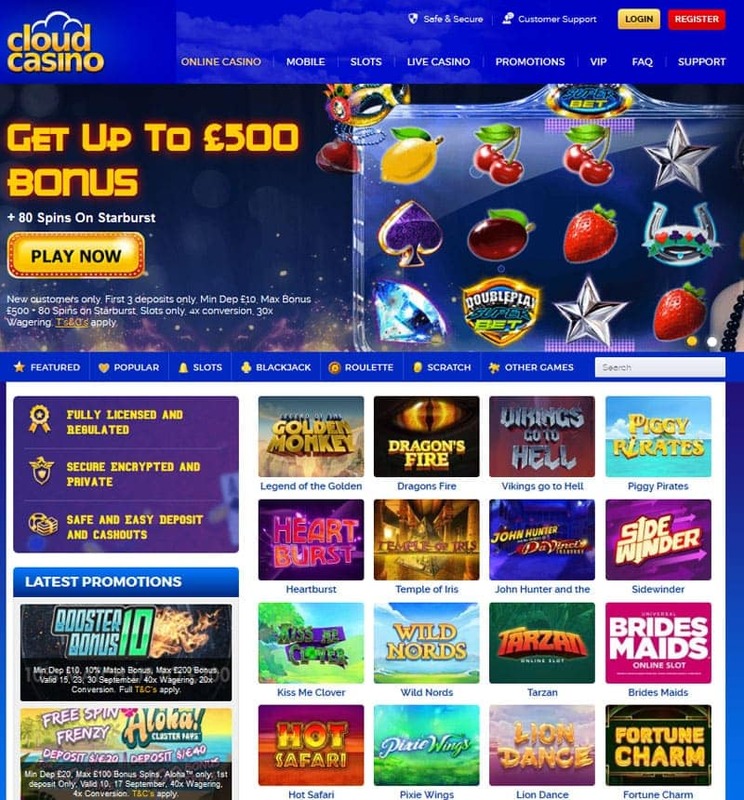 Whenever you visit Cloud Casino, make sure you always take a look at the Promotions page. There is always a wide range of promotions to choose from, which allow you to earn match bonuses and free spins. You can also take part in tournaments to win your share of a prize pool (usually £5,000 or more) and join the VIP Cloud for more perks. When you claim bonuses at Cloud Casino, it’s important to remember that wagering requirements apply. 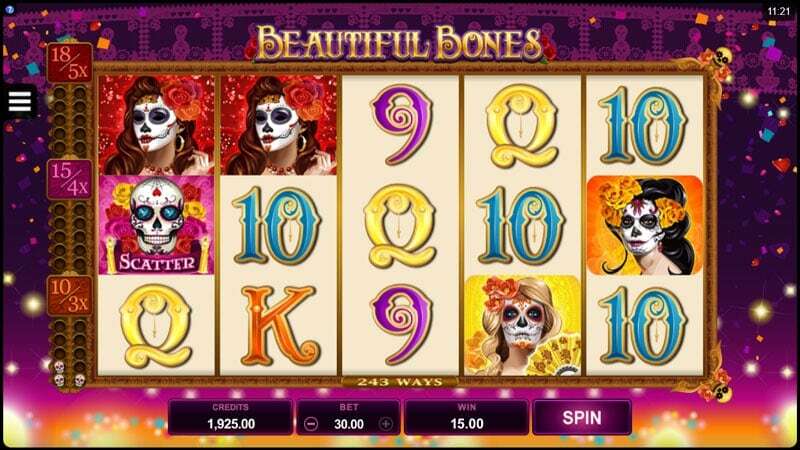 You’ll have to bet your bonus 30 times before you can withdraw it – 100x in the case of free spins winnings. However, Cloud Casino has relatively low wagering requirements, considering there are some casinos out there that will have you bet your bonus 40x before you can withdraw it. You can view the full Terms and Conditions here. Cloud Casino is owned by Nektan, which operates a number of online casinos. If you’ve ever visited a casino run by this company, you’ll notice that Cloud Casino looks familiar. However, this isn’t much of a drawback, because all Nektan sites feature easy navigation, with all of the information you need available to you on the home page. Cloud Casino also has a native lobby for each language they serve, recently adding one for Finnish players. The biggest strength of Cloud Casino is in their slots variety, which can be filtered from hundreds of games. The Cloud Casino games catalog is neatly organized, so you can find games very quickly. You can narrow down the selection based on the game provider and even by volatility, which is rarely found at many online casinos. So, if you want to play a game with very frequent or very big wins, you can filter them through to make for easy browsing. 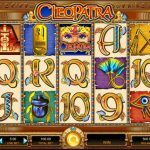 Cloud Casino has a wide range of casino games and slots from various developers. There are games from over two dozen different providers on the site. It’s pretty rare to find games from so many developers in one place. 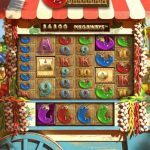 Every online slots developer goes about creating games with a unique perspective, which means that you’ll be able to try out different themes and formats. 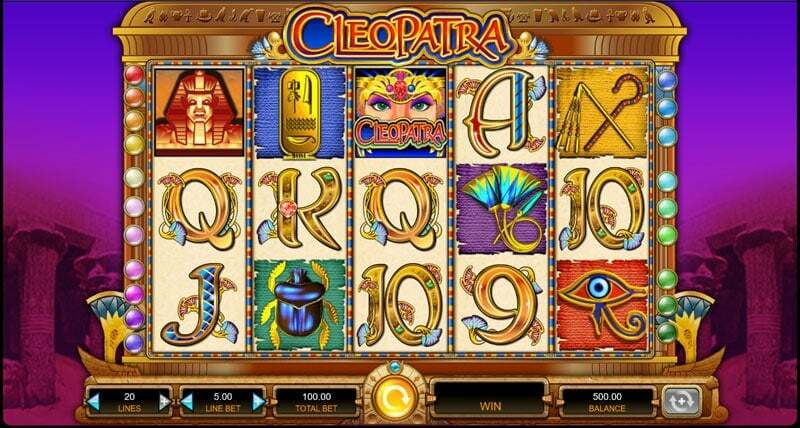 Cleopatra, developed by IGT, is one of the most popular slots at Cloud Casino. While the slots selection at Cloud Casino is plentiful, the collection of table games is a bit limited. You really only have blackjack variations and roulette to choose from, but punto banco and pontoon have been thrown in for good measure. You can also visit the live casino to play more niche titles that you won’t often find at many other casinos, like three card poker and casino hold’em. That being said, Cloud Casino is certainly geared more towards online slots players. If you’d like to experience a wide range of table games and live dealer games, Cloud Casino might not be the best place for that. The range of classic casino games isn’t particularly expansive. 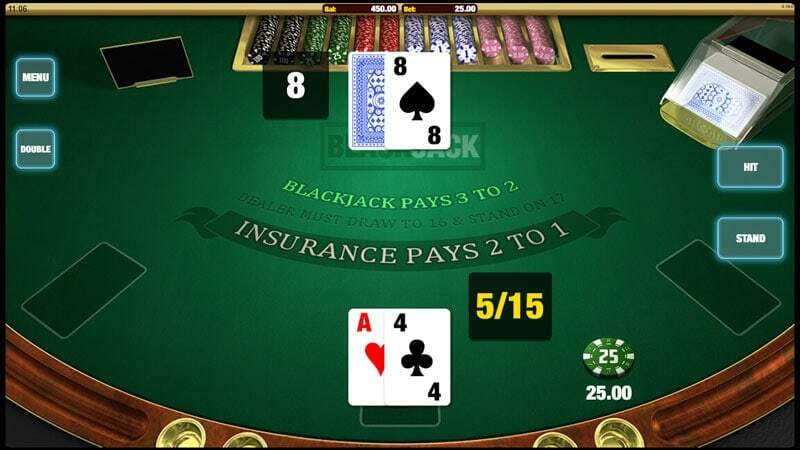 The table games variety isn’t terribly high at Cloud Casino, but they have most casino classics such as Blackjack. You can access Cloud Casino using a standard web browser on your smartphone or tablet. The entire website is optimized for use on mobile devices with a responsive design. Most of the games at Cloud Casino can be played using your mobile web browser as they run on HTML5 software. This means that there’s no need to download an app and you can use and iOS or Android device. Still, there are some games at Cloud Casino that you can’t play on your mobile device. 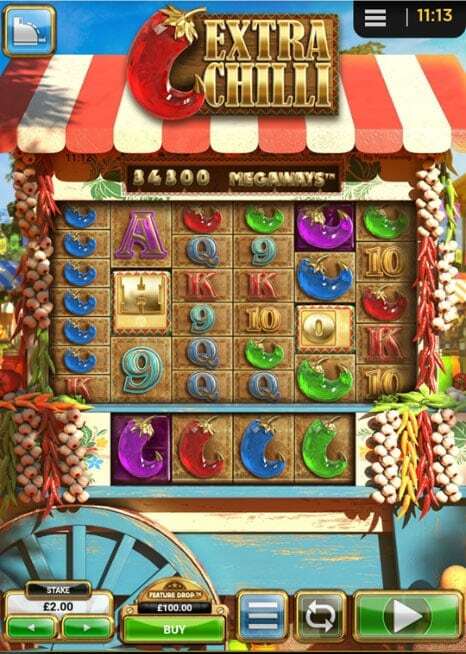 Some Microgaming and IGT titles require the use of Flash, which is only available on desktop computers or some mobile browsers if you’re willing to go through the trouble of finding and downloading one. There is no app available for Cloud Casino, which isn’t necessarily a bad thing. Most online casino apps look exactly the same as their mobile sites, so you won’t really miss out on anything. If you want home screen access to Cloud Casino, you can always place a bookmark shortcut on your screen that takes you straight to the site’s homepage. Most games at Cloud Casino work on any mobile browser without the need for an app download. When you want to deposit money at Cloud Casino, there are several convenient options that you can use, including credit cards, PayPal (in some countries), and e-wallets like Skill and Neteller. It’s always a good sign when you see PayPal offered as a banking method at an online casino, which means they’ve passed PayPal’s stringent requirements for online gaming companies they work with. Although PayPal is widely used across the web, it’s not often that you’ll be able to make deposits and withdrawals at online casinos using PayPal. This certainly sets Cloud Casino apart from other sites. Odds are, you already have a PayPal account, so you don’t have to worry about signing up for a new e-wallet when you play here. Cloud Casino is one of the few online casinos to support PayPal for both deposits and payouts. When you want to withdraw your money from Cloud Casino, you can do so using the same banking methods that are available for deposits. There is a £20 minimum withdrawal and you’ll have to submit documents that prove your identity and address before you can withdraw money for the first time. Cloud Casino states that it takes about three days to process any withdrawals. 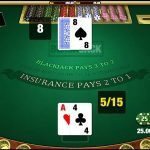 With the number of online casinos offering fast withdrawals (24 hours or less) nowadays, the arbitrary payout delay makes Cloud Casino stand out and not in a good way. It’s similar to the policy of larger sites such as 888 Casino. 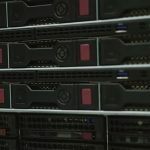 Once those 72 hours have passed, however, Cloud Casino maintains a solid reputation for sending payouts. If you need any advice or assistance while playing at Cloud Casino, you can get in touch with the customer support team using email, telephone, or live chat. Email responses generally take up to 24 hours to be answered, while telephone and live chat lines are open from 0800 to midnight GMT. I’d like to see Cloud Casino invest in support reps 24 hours a day. Should you happen to be playing at Cloud Casino during the wee hours of the night, when customer support agents aren’t available, you can always use the FAQ. However, you should remember that it is a Frequently Asked Questions document in the truest sense of the term. You’ll be able to find basic information about deposits, withdrawals and bonuses, but if your question goes any deeper than that, you won’t be able to find it in the FAQ. 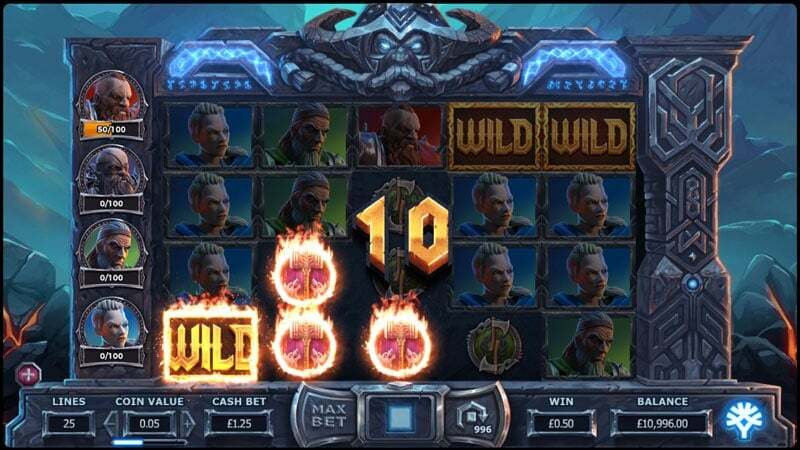 Cloud Casino has licenses from both the Gibraltar and UK Gambling Commissions to ensure game results, such as their slot Vikings Gone Wild. 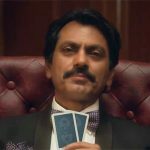 When playing at online casinos, an easy way to avoid the majority of potential problems is to stick to sites that are owned by established brands. Cloud Casino is just that, since it’s owned by Nektan, a leading casino operator. The company owns dozens of sites and has earned a good reputation over time as it provides players with high-quality gameplay that guarantees fair outcomes. Cloud Casino is licensed by the UK Gambling Commission and the Gibraltar Gambling Commission, two of the more trusted online gambling licensing bodies. To receive licensing, the site must meet their strict fairness requirements, which means that Cloud Casino’s games are independently tested and audited to ensure that every outcome is completely randomized. 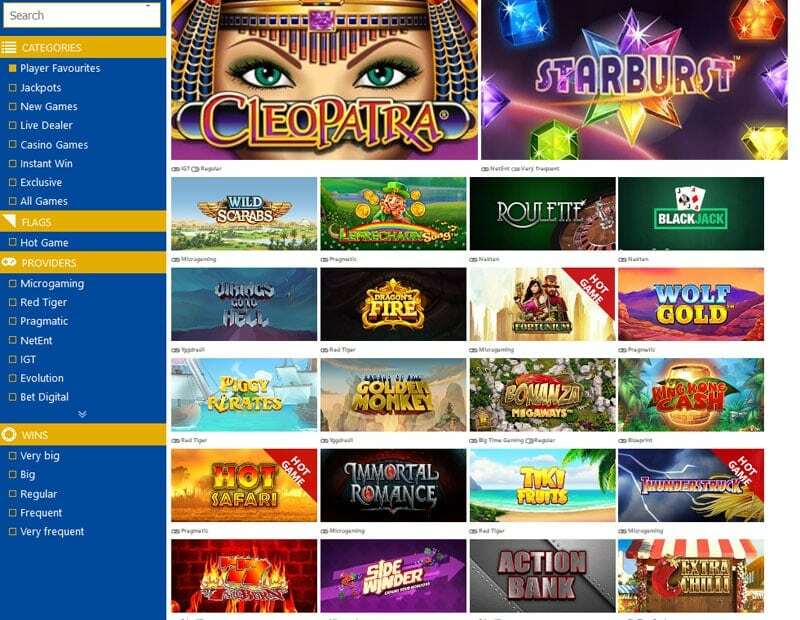 If you’re looking for a place to play all of the newest online slots, Casino Cloud is a good choice. 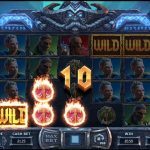 You’ll be able to choose from hundreds of slots, and there are a few dozen table games thrown into the mix as well, so you have plenty of options for game variety. While the mobile games selection can is somewhat limited, there is still a fair selection of games that you can play on the go. From a customer service perspective, Cloud Casino seems to take care of its players with regular audits of its games and making support agents available most of the day. Cloud Casino is a strong choice that could become an excellent one in the future with improved payout times and table game variety.